Watching videos online is fun especially when you watch your favorite videos, but its more fun when some money enters your account for watching this videos. Think of it this way, being paid to enjoy yourself is the best thing ever. There's a difference between making up a video and uploading it online to earn some cash and watching a video online to get paid. 1. HitBliss: Are you a movie freak? here's your time to reduce your expenses and earn from your hobby. 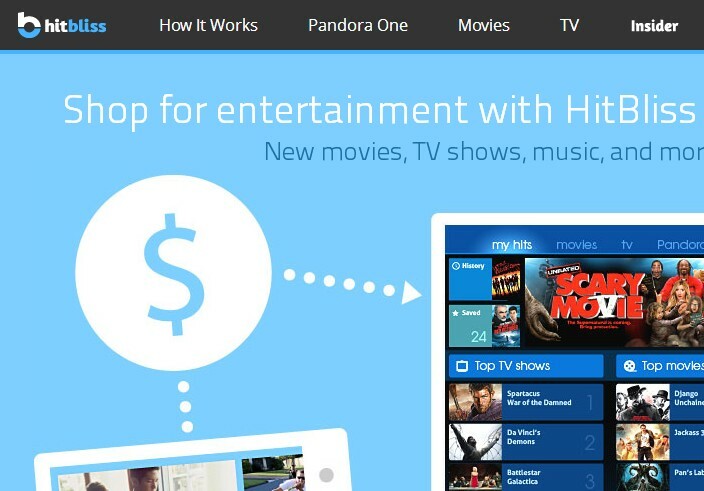 They pay for watching TV shows, movies, and ads but the only limitation is that the money can't be paid to the member but it can be used in the HitBliss store to rent movies. 2. Viggle: This is all about earning points by listening to music and watching TV shows. Points earned can be redeemed through gift cards, music downloads and other ways. 4. Earn Money From Youtube: Am not talking about the well known Youtube Google adsense, because that method only works by uploading a video and putting your adsense, the more views the more money. Instead of going through the stress of creating a video and sourcing for views, how about watching the videos and getting paid to do so. There's a website that does that, its paid2youtube, the only problem is because it only supports Paypal approved countries. 5. 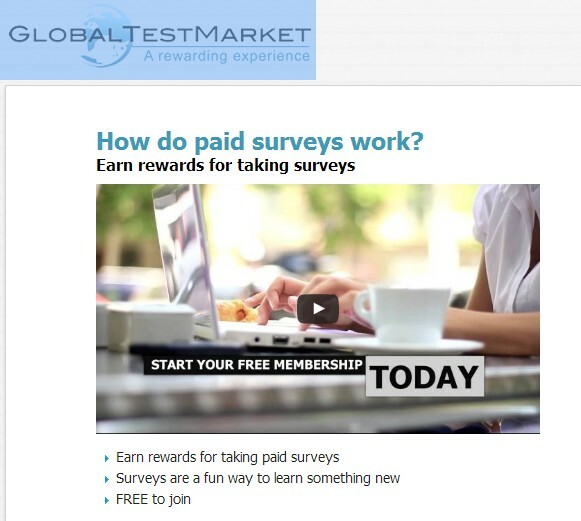 QuickRewards: Its also another nice website that pay you to watch videos' but it only supports UK, US and Canadian residents. Note: All the above websites don't pay you much money, its just to have some little cash in your pockets, but sure it can help solve some problems.